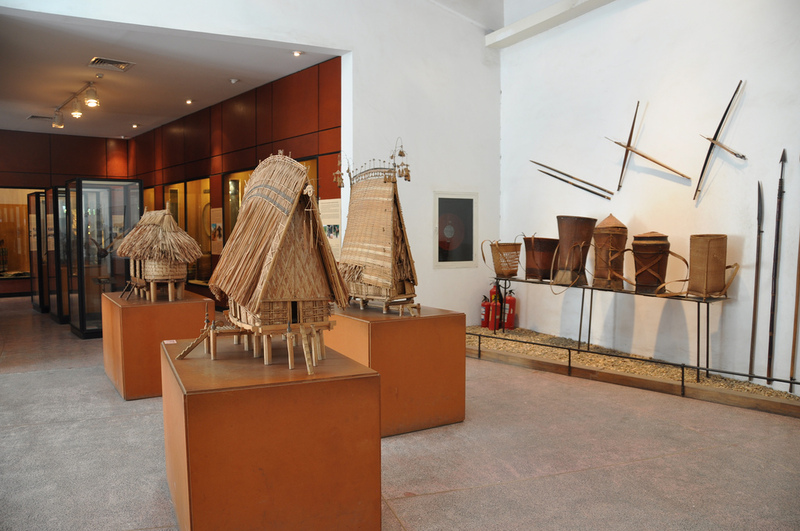 For good insight into Hanoi, there is a must of Vietnam Ethnology museum which serves as a comprehensive window into Vietnamese land and people. 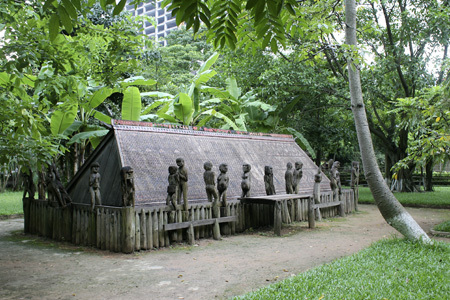 The Museum of Ethnology is acclaimed as one of the most impressive museums in all of Asia. 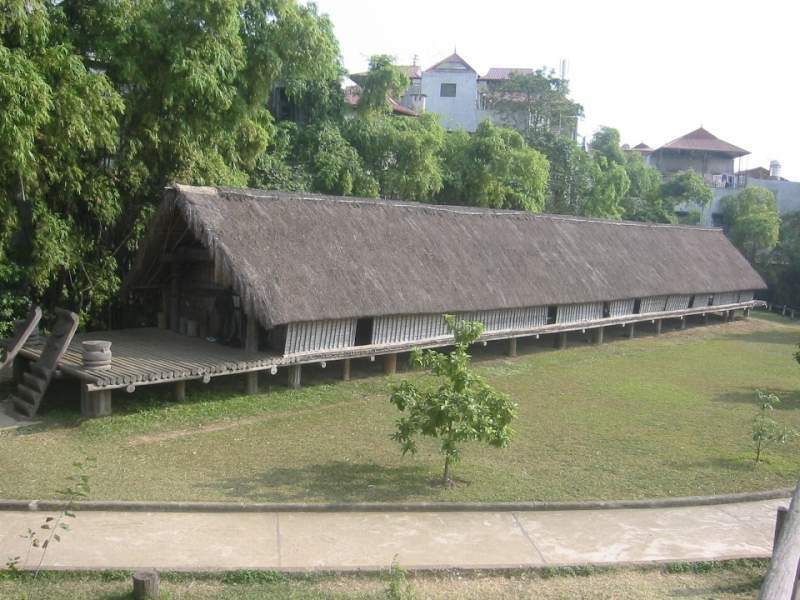 The museum of ethnology was officially opened to the public in 1995, is a huge center aiming to preserve cultural material and to propagate knowledge about Vietnam. 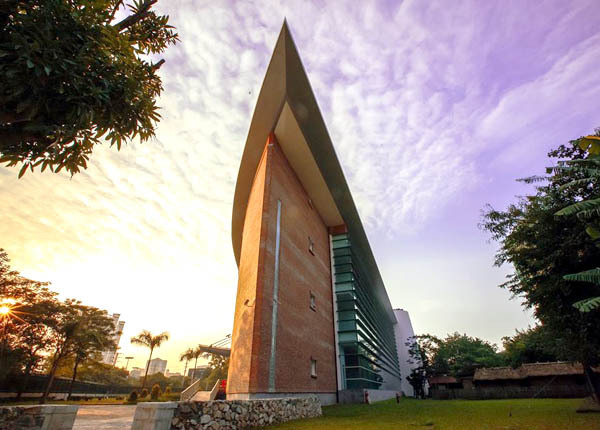 The museum stands out as it braves a new approach and attitude to museology in the world and has a flexible understanding of museum activities and exhibitions. 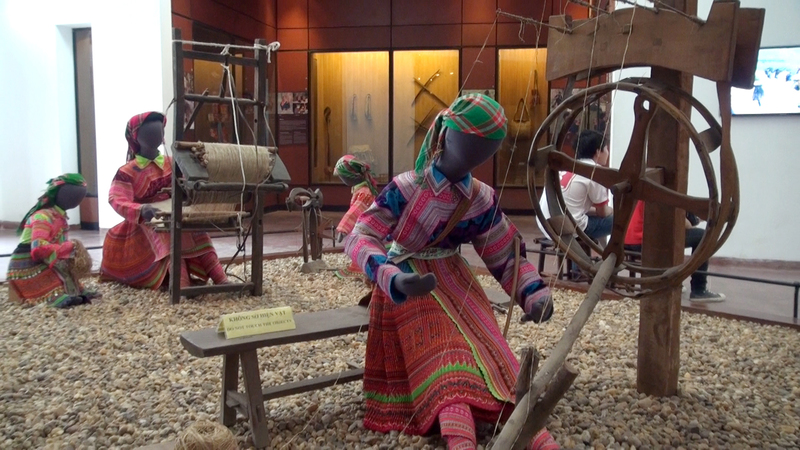 In the last couple years, the Museum of Ethnology has hosted a diversity of exhibitions and performances to introduce Vietnamese culture handicrafts, pottery techniques of Viet – Thai – Cham ethnicities, knitting of Kho Mu, weaving of Hmong (from growing flaxs, weaving from fabric, dyeing indogo to wax printing), weaving of the ethnic minorities of the Mekong river region, the forging festival of Tay, traditional water puppetry, exhibition of photos and vocals of a handicrafts weaving villages in Lai Chau province, and Hmong kids in Sapa. 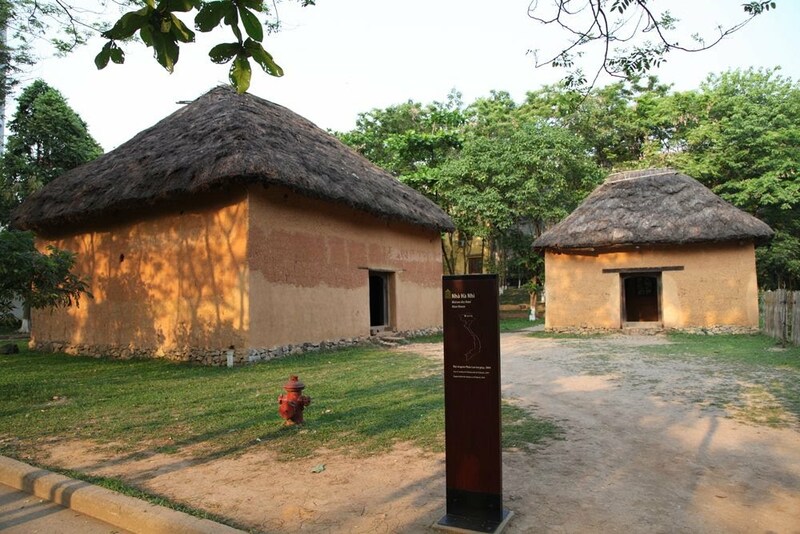 Outdoor exhibits are also a prominent attraction: Tay, Hmong, Cham, Ha Nhi, Dzao houses are builts in the museum yard, juxtaposing the long house of E De people, the communal house of Ba Na, and the charnel house of Co Tu Gia Rai. Interior structures are also on display. 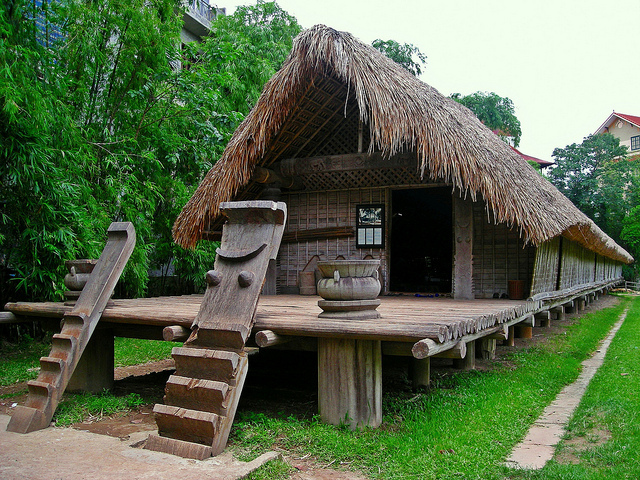 The intent is to generate respect for ethnic cultures, to create a chance for the nation to recognize and preserve its diverse cultures and to present these cultures to Vietnam’s visitors. Today, the department of Southest Asian Nations is now being quickly developed. 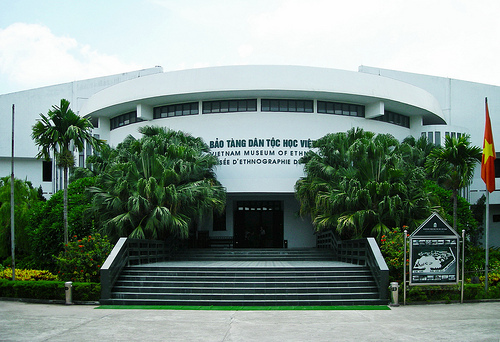 This is the Museum’s final department. Soon everyone will have the opportunity to take a comprehensive look at Vietnam in the context of other Southest Asian countries. 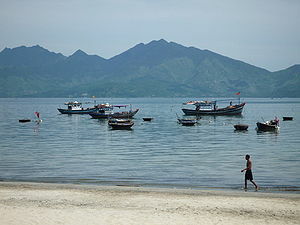 Vietnam is a long coastline country divided into 3 parts: North, Central and South. Being affected by monsoon seasons, the climate of Vietnam varies considerably from region to region. Normally, there are 4 seasons in the North of Vietnam. Spring lasts from Feb – April after Lunar New year. The temperature is about 15 – 20 Degree Celsius with some light rain may fall in this period of time. In the mountainous such as Sapa or Mai Chau, it is still very cold. The temperature is about 10 Degree Celsius or even drops lower. 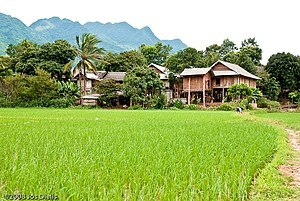 A scenery of Mai Chau, Hoa Binh, Vietnam. Summer and autumn normally starts from the beginning of May until the end of October. It’s very hot at this time with some occasional rain. Heavy rain always occurs from the beginning of May until the end of July and sometimes during August. Luckily, rain only lasts for a few hours so you still have chance to go outside in the evening. Winter – the coldest time starts from November until the end of Jan. The cold of Vietnam’s winter is quiet different from the Western country since it’s dry and a touch cooler. Frost and some snow may occur on the highest mountains in the north for a few days a year. Surprisingly, it had snow in Sapa town on this Dec, 2013 which had never happened before. People are getting worried because of this strange phenomena is also an affect of the greenhouse effect. Actually there are 2 main seasons in the Central of Vietnam: Dry and rainy season. In general, the rainy season in the central starts later than in the North and South, and ‘overpasses’ until December, with the two months of October and November characterized by typhoons and heavy rains. You can expect heavy downpours in the months of October, November and December, although there are plenty of sunny intervals. 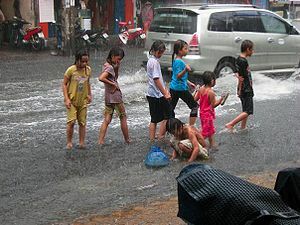 Children walking through the streets during a rainstorm, Ho Chi Minh City (Saigon), Vietnam. There is quite a large difference in climate between Northern and Southern Vietnam. 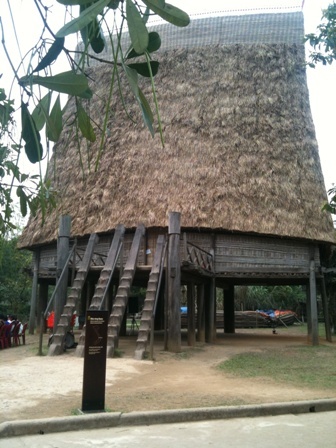 As long as Centrer part, there are also 2 main season in Southern Vietnam: Dry and rainy season. While there is sometimes you may feel pretty cold in the Center, temperatures are high all year round for southern Vietnam. It is always around 30 – 35 Degree Celsius or sometimes it reaches 40 degree Celsius in the summer. Rainy season in the South begins from Jun until the end of Oct with some heavy rain suddenly fall but it will stop right away. In conclusion, the best time to visit the North of Vietnam should be from Nov – March when the weather is mild. For the middle, it should be from May to Jun and in the South it is from Nov – April. If you would like to visit the whole country, just schedule your trip from Feb until the end of April when you can avoid the rainy season. Let’s pack and explore Vietnam!